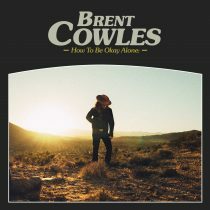 A few years ago singer-songwriter Brent Cowles had no idea he was stumbling toward a deeper self-actualization and the record that would likely break his career wide open. The most meaningful relationship of his life was dying, and so was the band to which he’d given his everything. 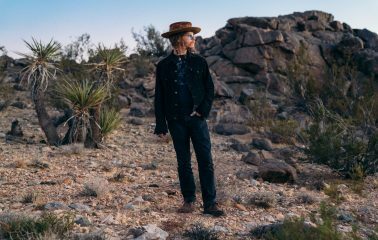 Rudderless in self-doubt, Cowles narrowed his focus to zero in on his music – moving into his truck for five months, reevaluating his artistic pathos and surrounding himself with community in his adopted hometown of Denver. As Cowles reordered his headspace, his music began to fall in line. A poignant shared moment with a respected friend and colleague helped point Cowles in a new direction, and it wasn’t long before he traded his acoustic guitar for an electric and charged forward with the renewed sense of purpose and energy found on Cold Times, Cowles’ amped-up solo debut for Dine Alone Records (out April 28 and produced by Joe Richmond of Churchill). 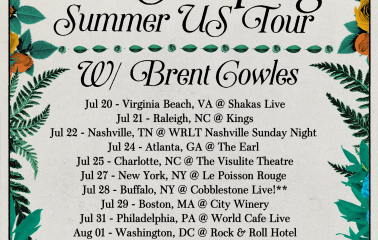 But before choosing to release music under his own name, Cowles and his profoundly soulful voice wooed audiences and industry alike as frontman of indie folk troubadours You Me & Apollo. The band’s buzz and timely aesthetics made them a top draw throughout Colorado rock clubs, and it wasn’t long before they were being booked by The Lumineers’ agent at Paradigm Talent Agency and opening multiple gigs for Brandi Carlile and touring with Nicki Bluhm & the Gramblers. Cowles had already felt himself veering away from the country-tinged folk music of You Me & Apollo, and advice from a good friend helped seal the deal. While the Cold Times referenced in the raucously soulful title track are intensely personal, the song’s sentiment has taken on an entirely new and expanded meaning in a post-Trump America. “I feel like we’ve been forced to choose sides, and that’s creating this wall between a lot of people – people who I’ve had relationships with for a long time, and there’s now this rift between us that wasn’t there before,” Cowles said. “It has a lot to do with what’s going on in our government and around the world, because of course there’s more happening than just what’s in our backyard. For the first 16 years of his life, Cowles spent three or four days a week at his pastor father’s nondenominational churches – an experience that left him cold on organized religion but inspired by the many church hymns that surrounded him. 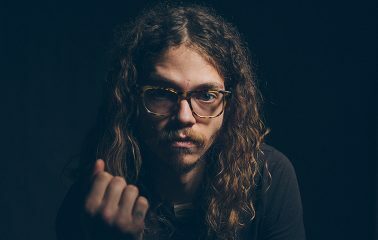 It’s a backstory that helps make sense of songs like lead single Lift Me Up, a roadhouse rager that tips a hat to Cowles’ long-held stubbornness – “My Mama said I’m unavoidable,” he snarls several times – before erupting into a gospel-inspired bridge that takes you straight to church before diving back into the grit. The song was revelatory for Cowles. It marked the first time he had ever connected with that musician-specific desire to make people move. Elsewhere on Cold Times, Cowles experiments with dynamics and levels. 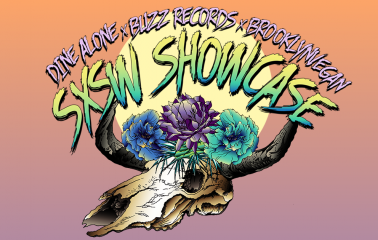 In Maybe We’re Fine, Cowles and his otherworldly vocal gymnastics are anything but unsure. Cowles shows a tender, more vulnerable profile in 9th and Lafayette, which intimately documents a break-up that taught Cowles to love himself. When he sings “I’ve come to live and die at 9th and Lafayette,” he’s talking about a tumultuous rebirth – set inside an apartment he shared with his ex in Denver’s Cheesman Park neighborhood. You can feel that jittery, revisionist groove in Hold Up, a song that evolves into a chorus of hallelujahs that push hands to the air and hairs to stand on end. While Cowles isn’t a believer in his father’s faith, they still share a deeply close friendship – and the singer-songwriter clearly feels the spirit of rock ‘n’ roll music. Happily, it’s a mutually beneficial relationship. 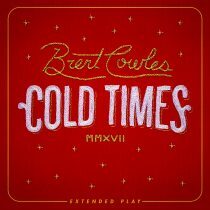 Brent Cowles and his four-piece band will play at South by Southwest in Austin, Texas, and Treefort Music Fest in Boise, Idaho, in March before setting out on a West Coast tour behind Cold Times, which will be released April 28 with a show at the Hi-Dive in Denver, Colo.
No contacts for this artist.